Following on from their 2018 sell out concert, internationally acclaimed ‘Boys in the Band’ is proud to present their new show ‘Jukebox Revolution’ Celebrating the most iconic artists of the 20th century. 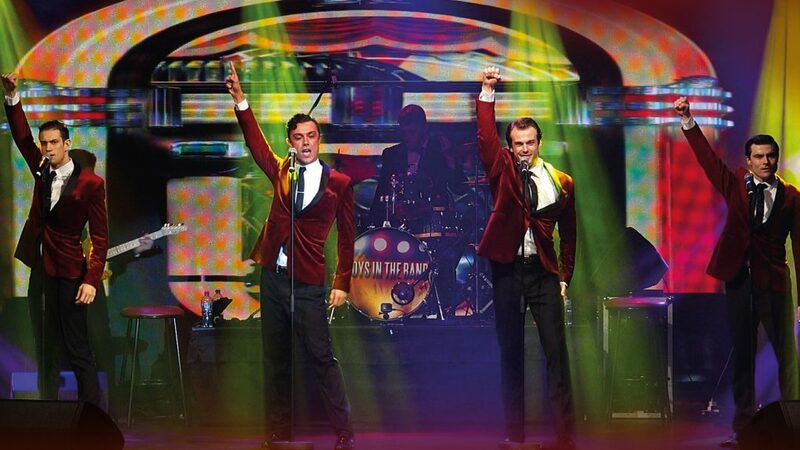 Starring Australia’s finest leading men and backed by their sensational band The Players, this dazzling performance features over 50 years of mega hits in an all-singing, all-dancing, high octane concert. Get ready to join the revolution in 2019.